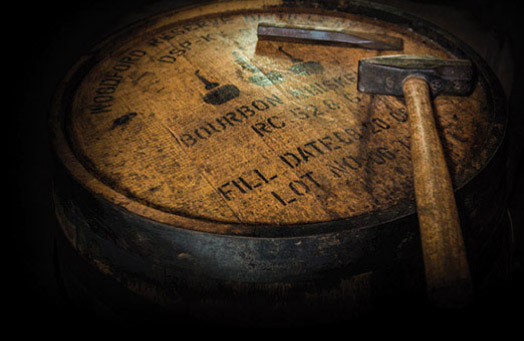 Woodford Reserve is a small batch American whiskey, produced by the Woodford Distillery in Kentucky, USA. A gentle aroma of cream toffee and sweet vanilla, followed by a nutty dryness. A rye and late oak finish sees the whiskey off. No factory, no assembly line, just pure craftsmanship goes into every handcrafted and authentic bottle.